Square Enix previously revealed that Dissida Final Fantasy NT, the tactical Final Fantasy brawler, will have six additional DLC characters released with the season pass. 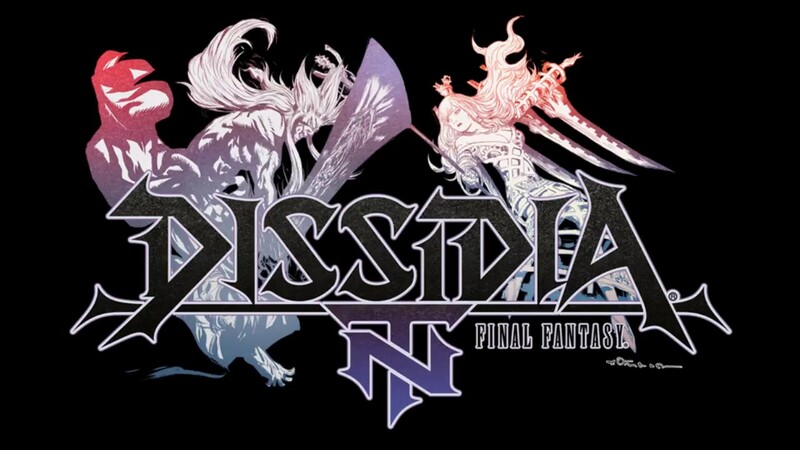 It looks like those characters will be coming one by one, as the studio set the announcement for the first character for next week..
A Dissidia Final Fantasy broadcast will be hosted live on YouTube on March 13 at 19:00 JST (that’s 2 AM Pacific and 5 AM Eastern for the North American fans) to reveal the upcoming character. The only thing we know so far is that the character will be a male villain for the latter half of the numbered Final Fantasy titles, which means anything from Final Fantasy VIII onward is fair game. We listed the Final Fantasy characters that we most want to see in the Dissidia Final Fantasy NT character reveal, with Final Fantasy VIII’s Seifer being the only one to match up with all of the listed criteria. There are a few other possibilities, but none that made our list. After next week’s reveal, we’ll have five more chances to get the characters on our wishlist. The live stream will also have other Dissidia Final Fantasy NT update-related information, and will feature announcer and narrator Masao Koori, Dissidia Final Fantasy producer Ichiro Hazama, director Takeo Kujiraoka, and Famitsu writer Bunbun Maru. Recently Square Enix released a brand new arena inspired by a classic level from Final Fantasy Tactics for the arcade version, soon to be released on the console version of the game.